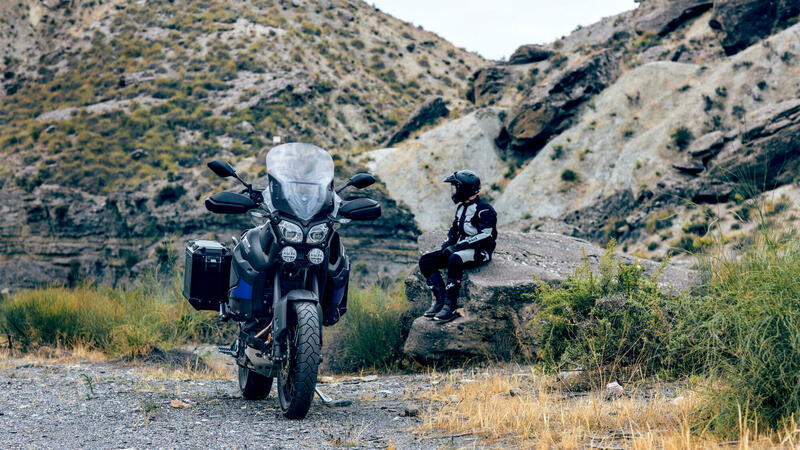 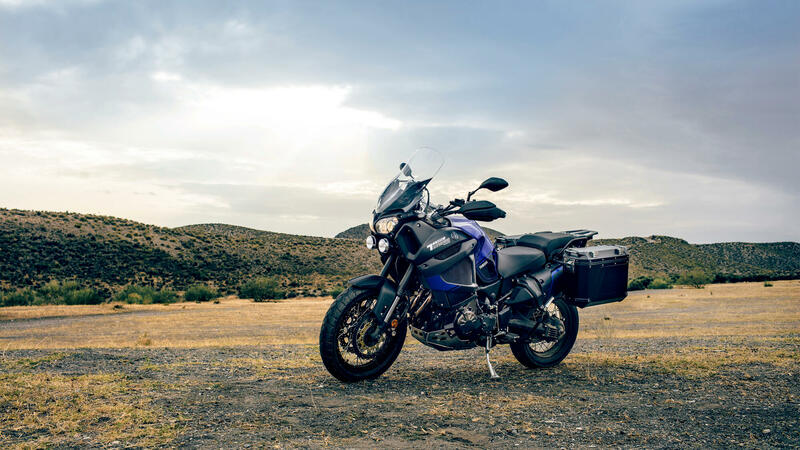 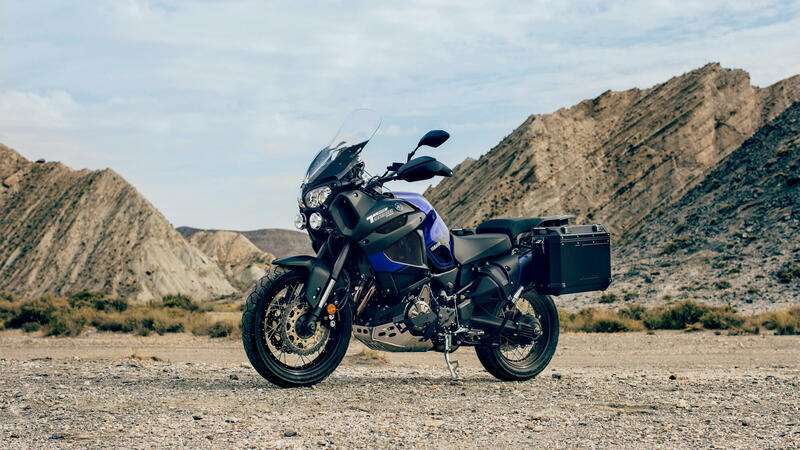 Featuring bold new graphics as well as a high screen and fog lamps – and equipped with lightweight aluminium side cases giving 74-litres of lockable luggage space – this premium quality adventure bike gives you the freedom to pack up and go at a moment's notice. 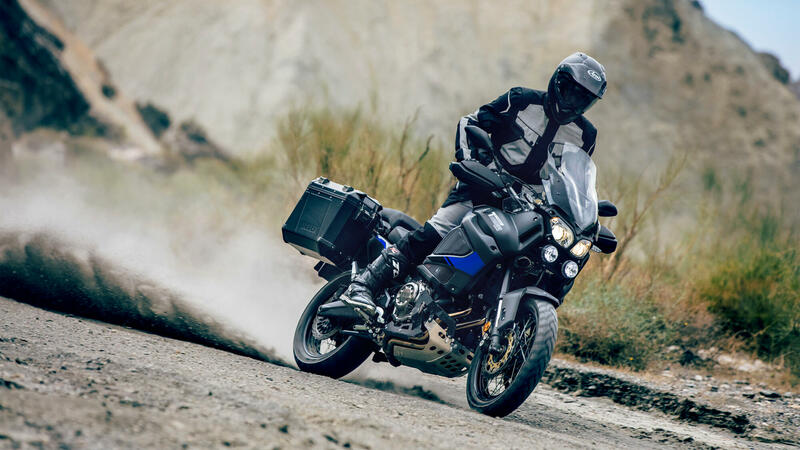 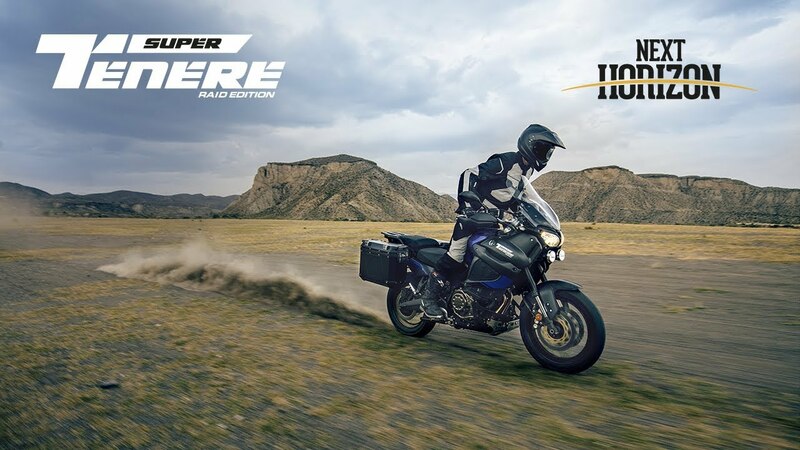 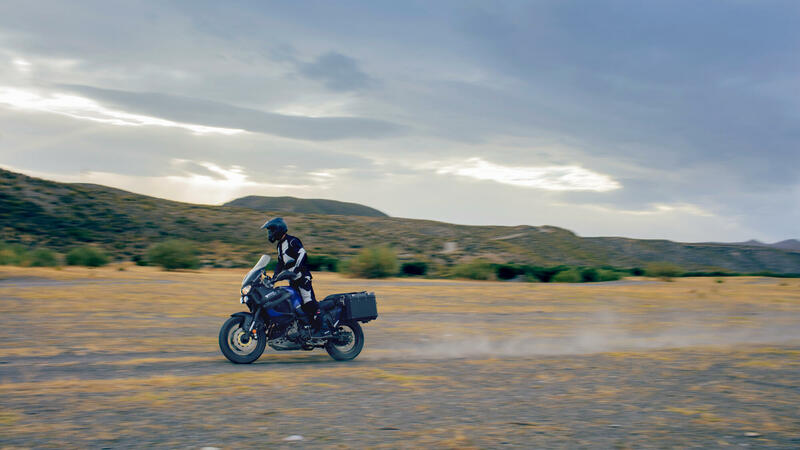 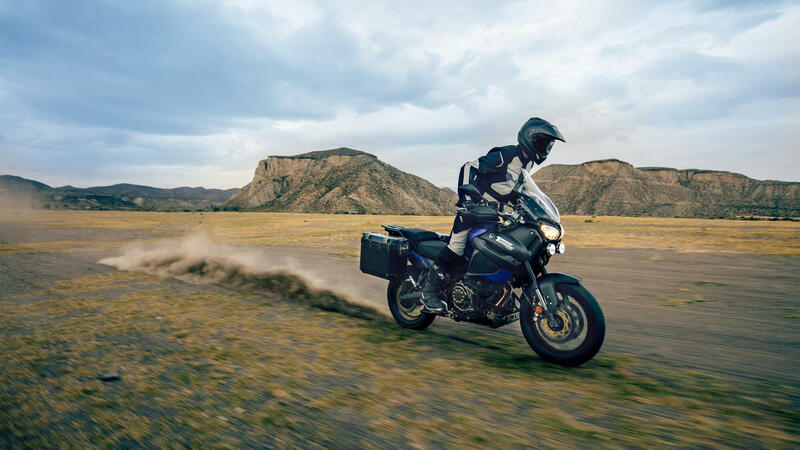 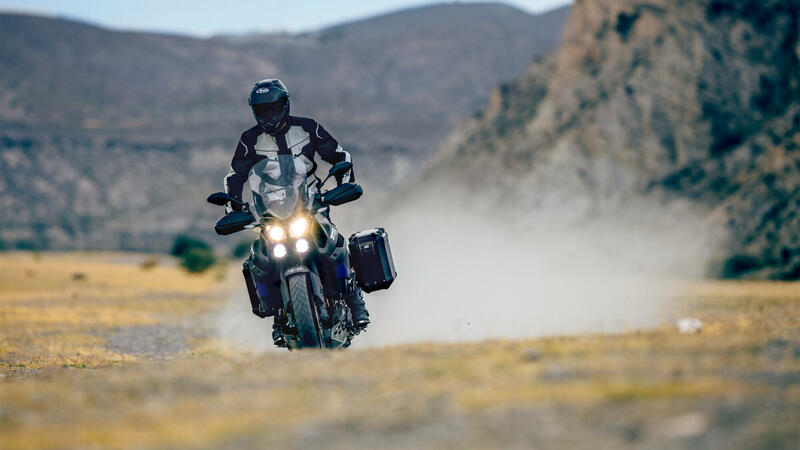 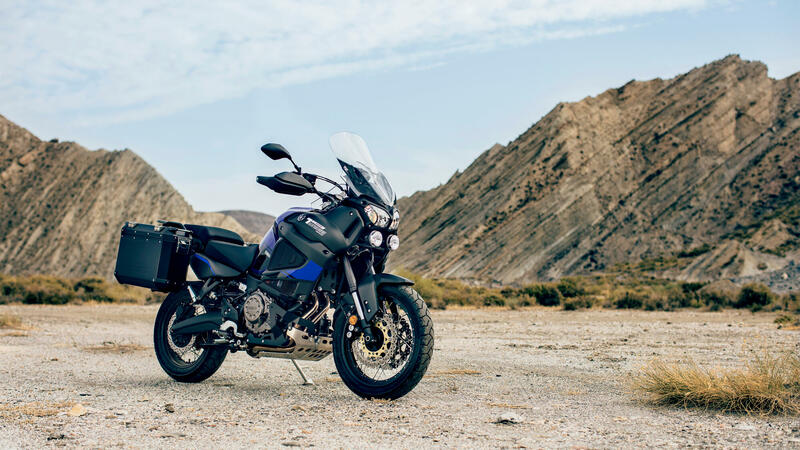 With a hugely powerful 1199 cc engine and a robust chassis featuring electronically adjustable suspension and adjustable ergonomics, the Super Ténéré Raid Edition is ready to chase the Next Horizon. 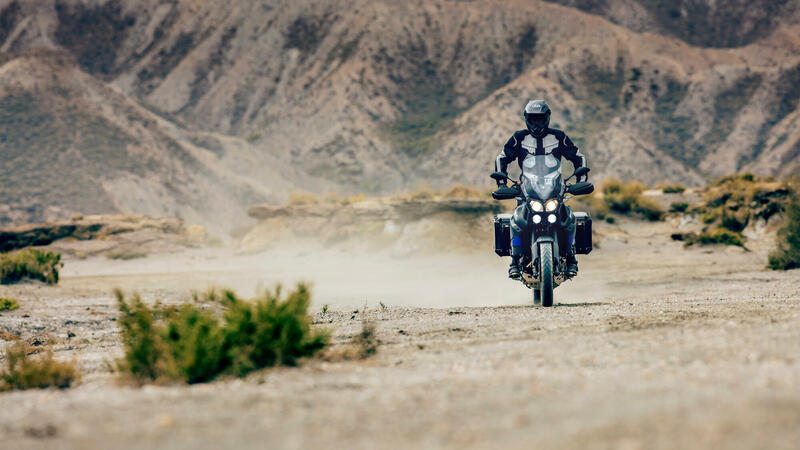 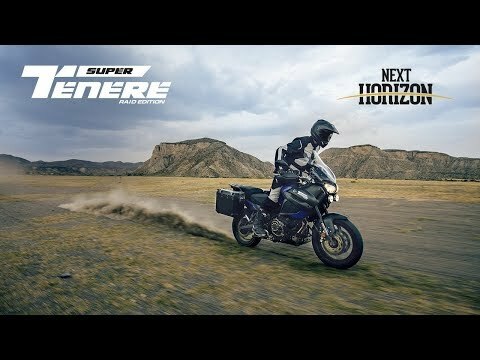 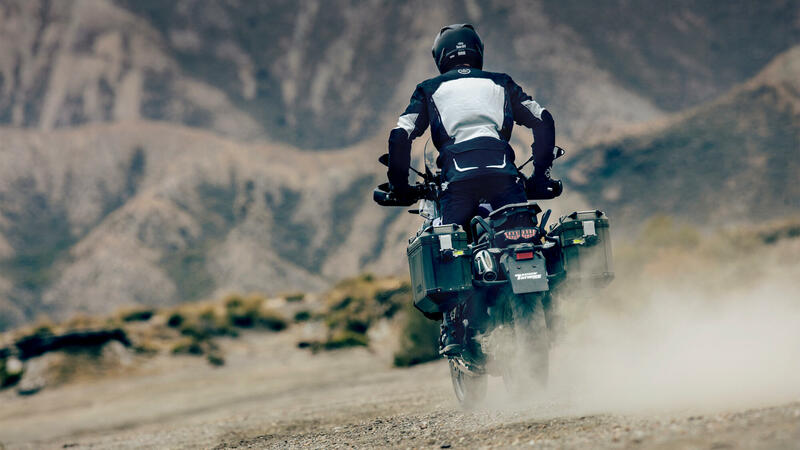 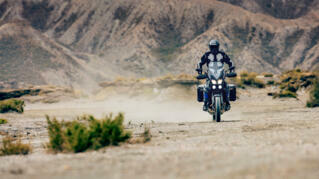 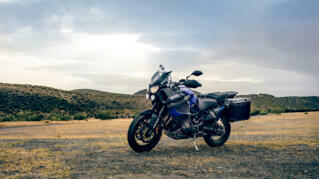 The new XT1200ZE Super Ténéré Raid Edition is the most complete long distance adventure bike. 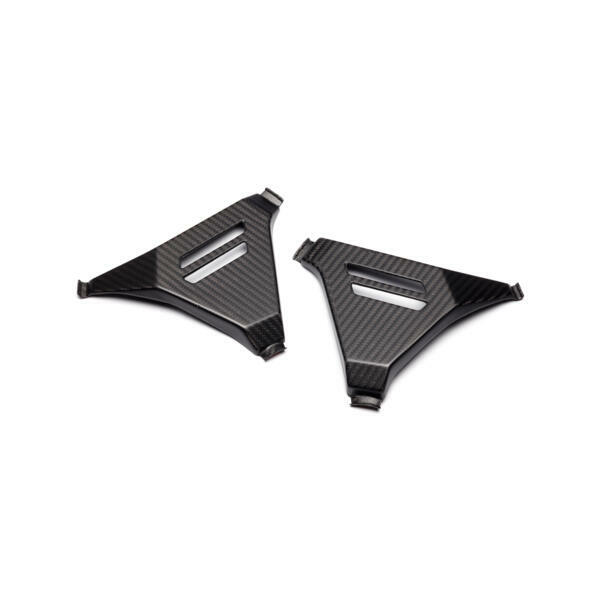 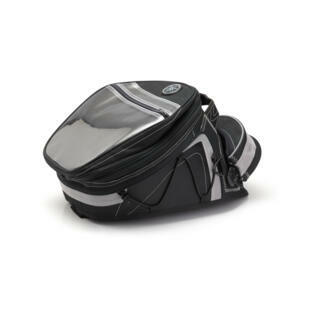 And it's going to be your ultimate travel companion. 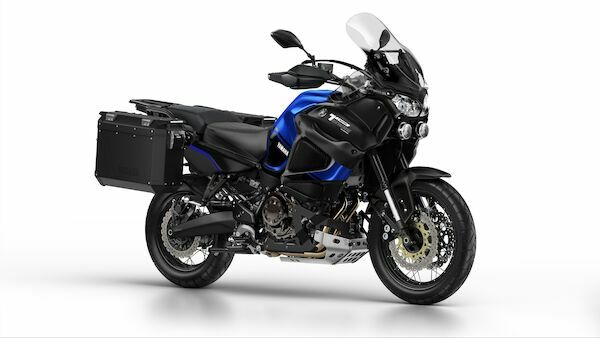 Build the ultimate Yamaha motorcycle for you in stunning 360 degree 3D. 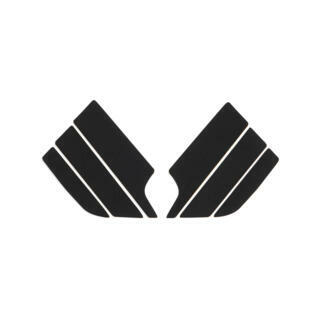 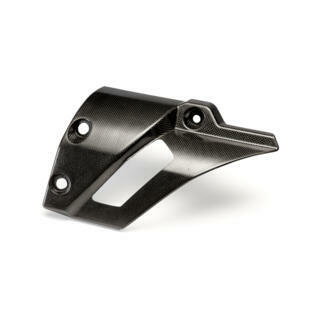 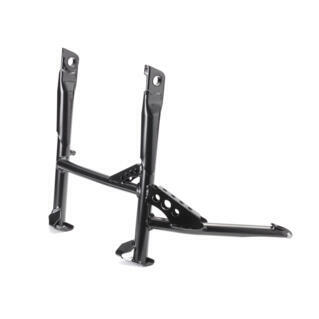 Choose a model, add options -- and watch you custom-configured bike come to life before your eyes!